In a controversial decision to downsize its photography collection, National Media Museum in Bradford agreed to transfer more than 400 000 artworks to Victoria and Albert Museum in London. 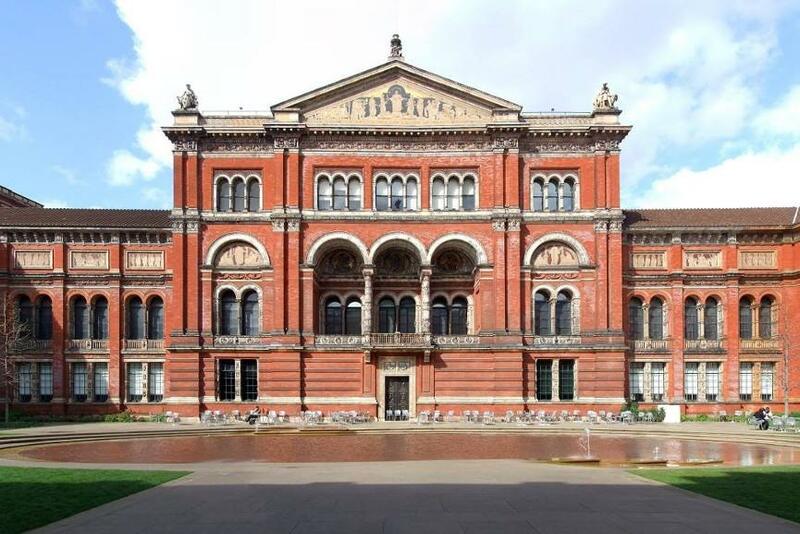 Once the transfer is finished popular V&A Museum, that already has over half a million photographs in its own storage will contain one of the largest and finest collection of photography in the world. Apart from the images themselves, other photography-related objects will be transferred as well including the world’s first negative, daguerreotypes, around 8,000 cameras and archives of major photographers. The majority of photographs that should be transferred are the part of a Royal Photographic Society (RPS) collection and include works by prominent British artists such as William Henry Fox Talbot and Julia Margaret Cameron. But the National Media Museum’s artworks aren’t limited to British photo pioneers only. 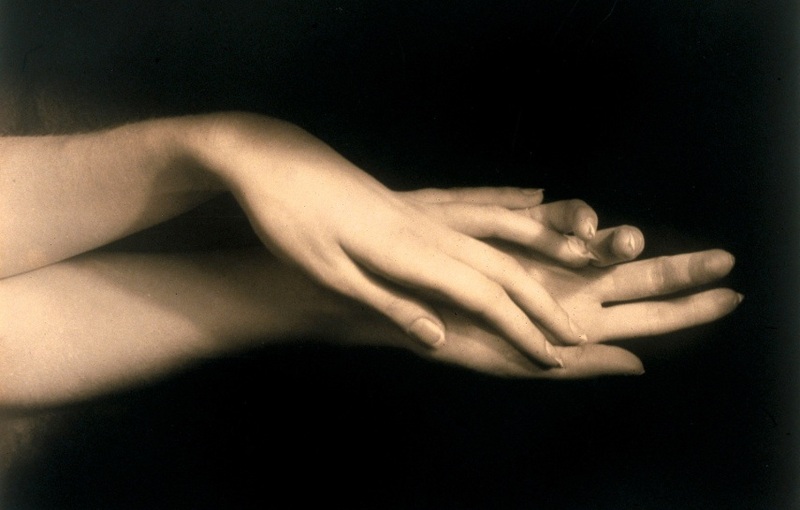 They include works by American photographers such as Paul Strand, Gertrude Käsebier, Ansel Adams and Alfred Stieglitz. The heart of the collection will represent the Two Ways of Life an innovative composition by Oscar Rejlander, Yusuf Karsh’s iconic Winston Churchill portrait and Angus McBean’s surreal study of Audrey Hepburn. 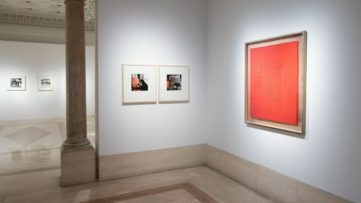 V&A plans to double the space dedicated to photography and to open an International Photography Resource Centre that will provide access to scholars, researchers, and serve as a place for numerous educational activities. The decision to transfer the works to V&A Museum is a part of a National Media Museum’s long-term strategy. The venue that served primarily as the museum of photography plans to abandon its original concept and to focus on technology, science and the culture of light and sound. 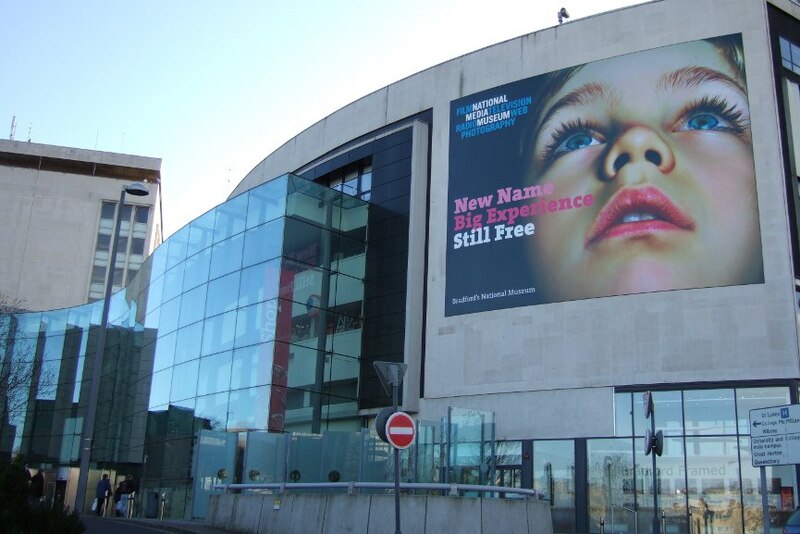 The Begining of the End for the National Media Museum in Bradford? And though many welcomed the transfer that enabled the creation of the world’s largest photo collection, others regret the National Media Museum’s decision. Michael Pritchard, head of the Royal Photographic Society for instance, said that he is sorry that the Bradford museum dedicated to make that shift and that, although the Victoria and Albert Museum will present the Bradford museum’s treasures to a bigger crowd, the understanding of photography will be limited because it will be missing the scientific part of the story. 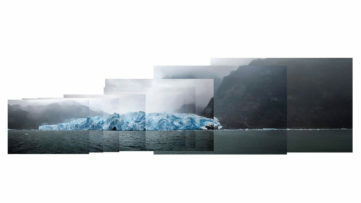 “Because of the breadth of photography, in that it covers science, technology -and art, we think the story is told much better through a single institution able to deal with all of those” – Michael Pritchard said about the transfer. In the column for The Guardian journalist, Sam Jordison wonders “Why must a Bradford museum lose its treasures to London?” He reminds us that the Bradford museum has been faced with budget cuts for years and barely avoided the complete shut down in 2013. The local politicians had their saying as well when they branded the transfer as “an appalling act of cultural vandalism”. Many of the local artists and politicians are now fearing that this is the beginning of the end for the Museum in Bradford. The Bradford Museum’s current director Jo Quinton-Tulloch has a different perspective on the issue. He believes that the museum’s new focus on science and technology will add value to both the museum and the city of Bradford. Jo Quinton-Tulloch also claims that the venue will undoubtedly remain open and there are even plans for new £1.5m investment that will add an interactive light and sound gallery to the venue. The new space is due to open in March 2017. Despite its new focus on science, the National Media Museum in Bradford won’t give up of its entire photography collection. 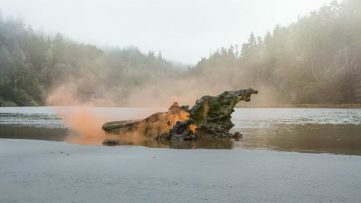 The museum plans to keep the artworks that will depict the development of photographic processes, that have a direct connection to Bradford and those images that show the cultural impact of photographs to the British society.